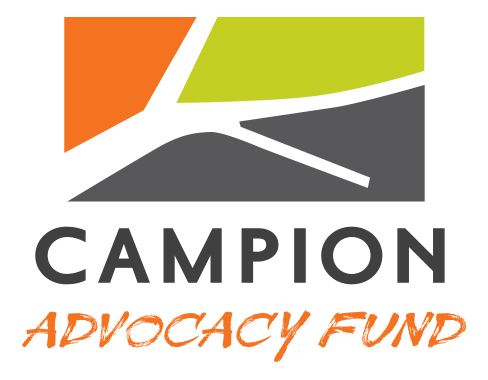 The Campion Advocacy Fund works to address the upstream causes of homelessness in Washington state through advocacy. 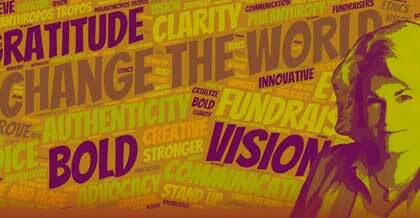 Partnering with our statewide advocacy networks, we work to advance policy solutions and government funding opportunities to ensure that homelessness becomes a rare occurrence in our communities. We support a coordinated system at the state level to address the needs of homeless youth. Inclusion of $4m in the budget to establish an interagency work group on youth homelessness. Improve and expand programs dealing with the prevention, diversion and response to youth homelessness, including extended foster care, family reconciliation services, and the Young Adult Housing Program. Fund the Homeless Student Stability and Opportunity Gap Act. We support a $6 million allocation to HSSA programs to support schools working with homeless students. Fund Washington Youth and Families Fund. This successful public-private partnership recently incorporated youth in their mission and funding, and an allocation of $6 million will allow both youth and families to be served at the levels they need over the next biennium. We support new resources to meet our obligations to fund education and basic human services. Capital Gains Tax: We support the Governor’s proposal for a capital gains tax to add nearly $800 million in new revenue. Other new sources of revenue: We support closing tax loopholes, the carbon tax on polluters and other mechanisms to prevent a “cuts only” approach to funding our state’s obligations. We support affordable housing and programs that provide critical services to people experiencing homelessness. $200 million to build affordable housing through the Housing Trust Fund. Access to affordable housing is key to preventing homelessness. We ask that affordable housing programs — such as the Housing Trust Fund — get $100 million in new construction and maintenance funding. In the last 25 years, the Housing Trust Fund program has created or maintained over 40,000 affordable units. Extend and expand the Document Recording Fee. The DRF funds critical services to people experiencing homelessness and provides shelter, improves health and reduces the costs to other systems. We support policies that help people find homes. Source of Income Discrimination. No one should be denied a home if they are using a housing voucher, veteran’s benefit or other subsidy to pay for it.